and its now only a month until Brent and Alex get married. 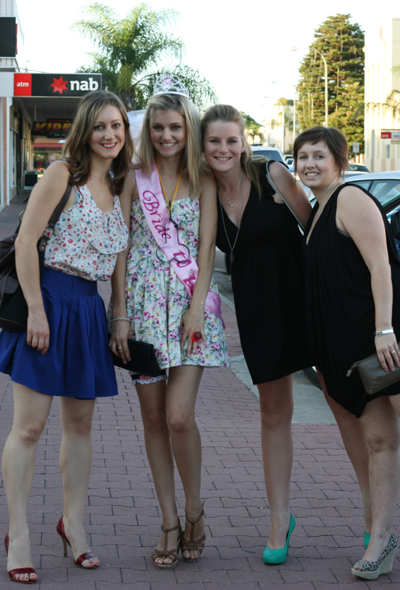 and its time for some of the other fun little traditions....like a Hens night. other than to say we had great night....and there were some very memorable moments that Alex will have for many years to come.